The Johnson Team is Passionately Selling Arizona and it is our mission to provide exceptional customer service to both buyers and sellers with integrity and professionalism. Together we WILL exceed your expectations! The Johnson Team is passionate about Arizona Real Estate and helping people achieve their real estate dreams. The Johnson Team provides personalized customer service with attention to detail during every step of your real estate transaction. We are real estate professionals who can help you purchase, sell or lease a home throughout the Phoenix Metro Area. We are also happy to help you with any questions you may have about real estate including short sales and financing. We welcome the opportunity to assist you and any of your referrals with the purchase or sale of property in Arizona. If you want a knowledgeable, sincere, savvy, and even fun realtor – then Curt and Peggy are your team! From the first contact, to the many that followed, Curt & Peggy had my best interests in mind, and always made sure the real estate decisions were the best that could be made. Each transaction was treated like it was the only thing they had going on…how do they do that? Their experience and compassion make the stressful real estate process as smooth as possible, and even fun. 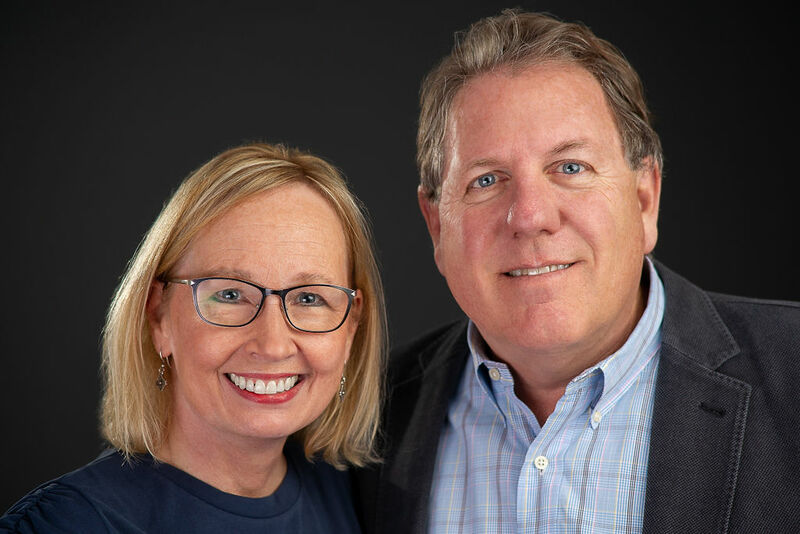 Don’t hesitate – Curt and Peggy are your team if you want to make the best decisions you can!